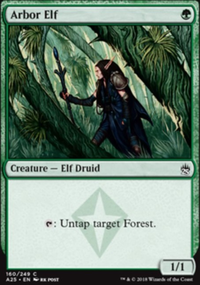 Target creature gains haste and "(0): Untap this creature. Play this ability only once." 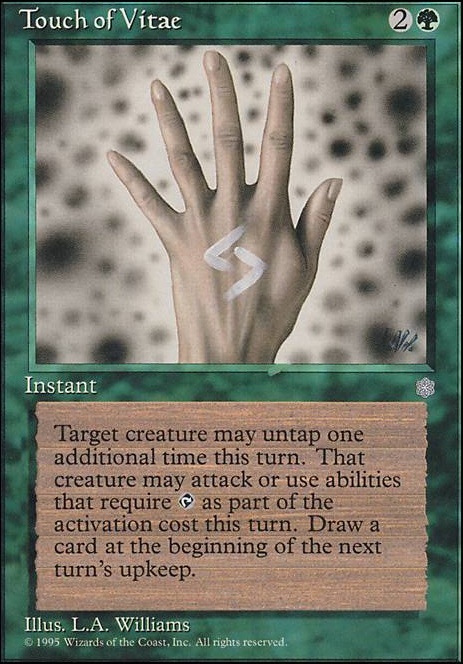 until end of turn. 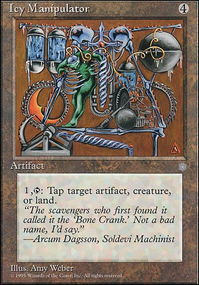 After seeing a card I have called Touch of Vitae I was wondering what sort of decks would use it, and I see your deck has it. What about that card makes the cut for your deck? So after thinking on it for a few hours the best I came up with was Nature's Claim and Touch of Vitae . 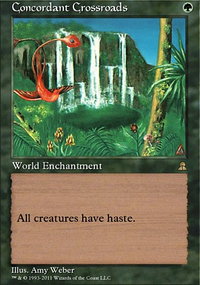 Not sure if Nature's Claim is the best removal option, but it's cheap and perhaps I could even use it on my own Rancor in a pinch. I'm particularly proud of finding the Touch of Vitae . 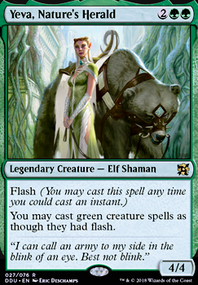 It's may seem like a strange choice, but it combos nicely with our Elvish Archdruid or Priest of Titania . When played on either of those cards it's almost always, at worst, a free cycling card. 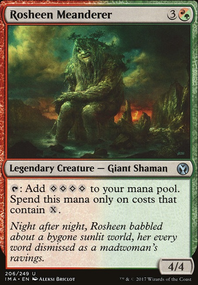 I don't know what cards you have, nor your budget, but if you're looking for a fun and relatively cheap deck I would advise you to include cards that allow you to untap Sisay. 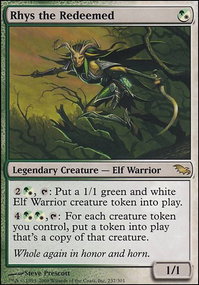 Touch of Vitae, Seedcradle Witch, Scryb Ranger, or Seeker of Skybreak come to mind. 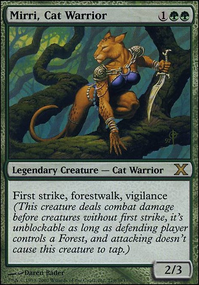 You also need legends to find with her ability: Jedit Ojanen of Efrava, Molimo, Maro-Sorcerer , Thriss, Nantuko Primus all carry a punch and are relatively cheap. How much land are you going to play?